Latisse is the first FDA approved treatment to grow eyelashes and was actually discovered quite by accident. The active ingredient in Latisse was first used in another eye drop medication. It was noted that while using the drops, patients started to grow longer and fuller lashes. This wonderful side effect led to a clinical trial of the ingredient and Latisse was born. 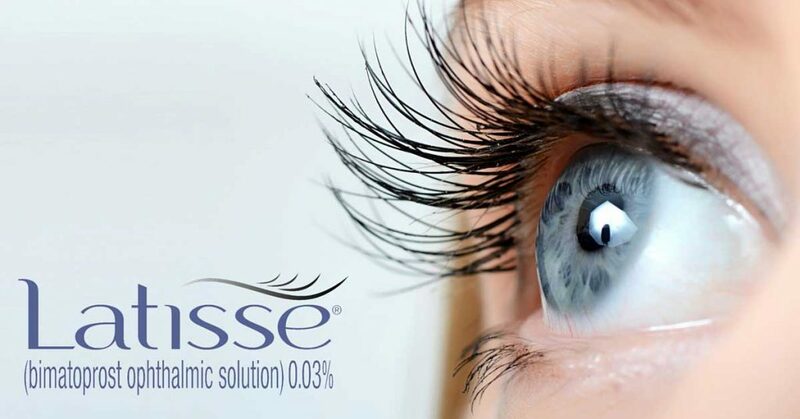 Latisse is a liquid that is brushed on to the upper lash line, usually at night. It typically takes 16 weeks for the full results to show, but you can begin to see lengthening of the lashes as soon as week 4. It is also utilized by some of our patients to even regrow eyebrows, with much success. This product is a prescription and is good for almost anyone wanting to grow longer, thicker lashes. However, it is not recommended for people who have or have had eye pressure problems. Latisse is my pick for product of the month because it works. 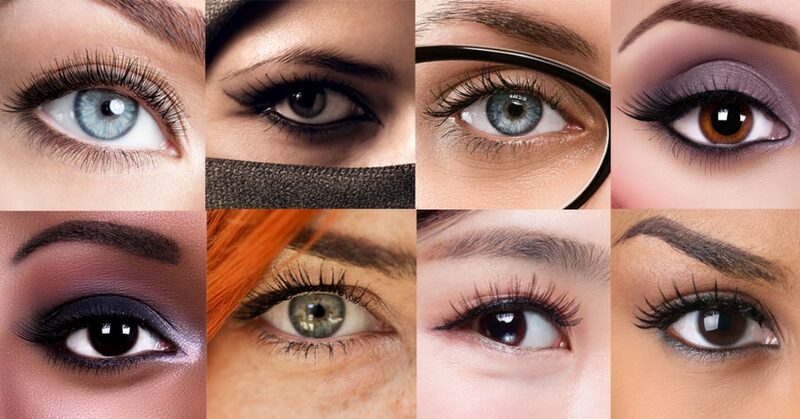 Long, full lashes have always been something women want to have. Lash extensions have only added to that craze in the last few years. In my opinion, it is easier and cheaper than lash extensions, plus it’s your own lashes. No lying still with your eyes closed for an hour while someone is working on your eyes! Having longer lashes makes your eyes look more youthful by making them appear larger and more open. 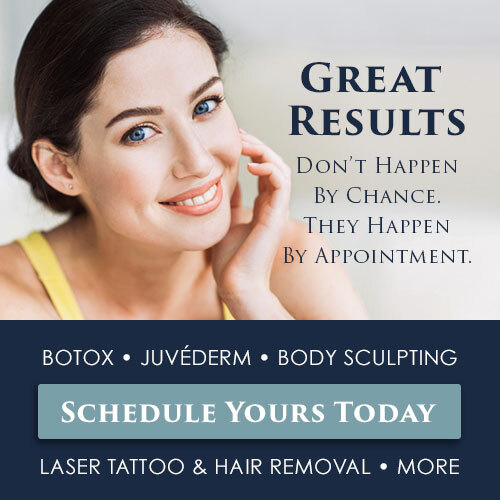 Dr. Doppelt always recommends Latisse to his patients that come in for a laser treatment around the eyes. It only enhances the results that the patient is looking for. Brilliant Distinctions members can get Latisse at the special price of just $100 through the end of 2017. If you aren’t a Brilliant Distinctions member, we can help you sign up when you come into the office. Come soon and you can have longer lashes for the holidays!